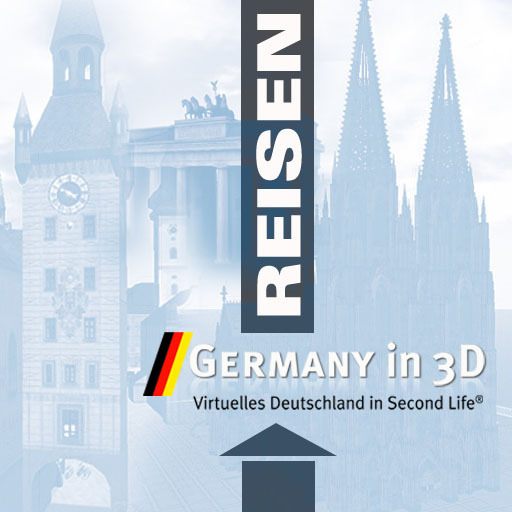 News From The Bridge: Port Of Call: Gremany 3D! Port Of Call: Gremany 3D! We are pleased to announce we have sailed on to sail on to our next port of call: Germany! It is a great location with many places to explore and people to meet. Simply visit our boarding gangway and click on the sign-link to teleport there! Just be sure to be back before we sail on to our next port of call! 2nd Christmas Window Contest Winner!